The Urbana Edition package is available for $995 on 2019 124 Spider Classica models, which start at $25,190 U.S. MSRP, excluding destination and is now available in FIAT studios. 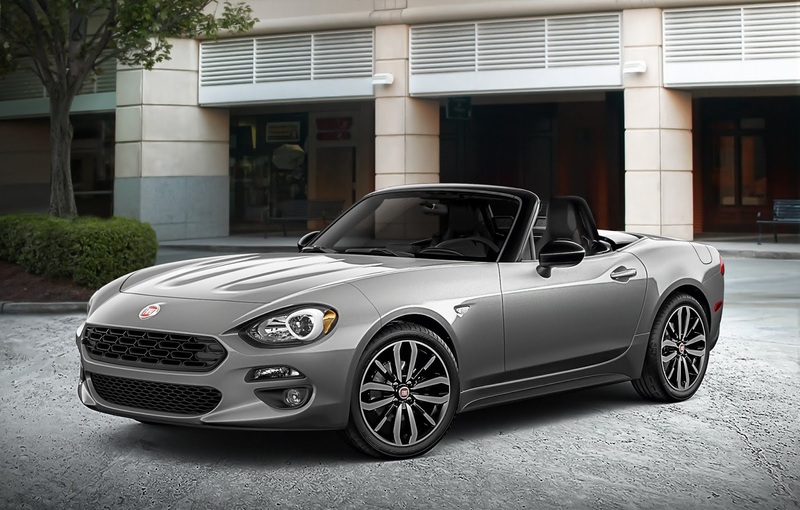 The Italian-designed, fun-to-drive Fiat 124 Spider is the most affordable roadster in its class. With the new Urbana Edition, this package now offers a unique look for just over $26,000MSRP.